The expected addition of Romeo Crennel as the new defensive coordinator for the Houston Texans is now official according to his agent, Joe Linta. Crennel reached a three-year deal with Houston to replace fired defensive coordinator and interim head coach Wade Phillips. Crennel’s addition to the staff brings a solid, experienced mind to the defensive front, and the Texans won’t have to adjust their scheme much due to his use of the 3-4 alignment that the team already installed during Phillips tenure at the position. 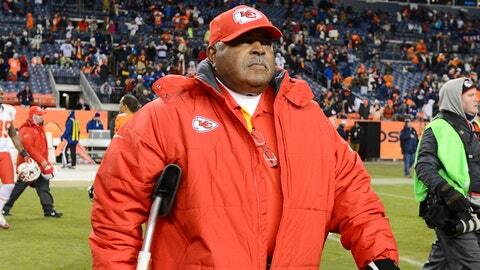 Crennel did not coach for any team last season after being fired as the Kansas City Chiefs head coach after the 2012 season.